i have a feeling tan chong will only bring in the auto version. 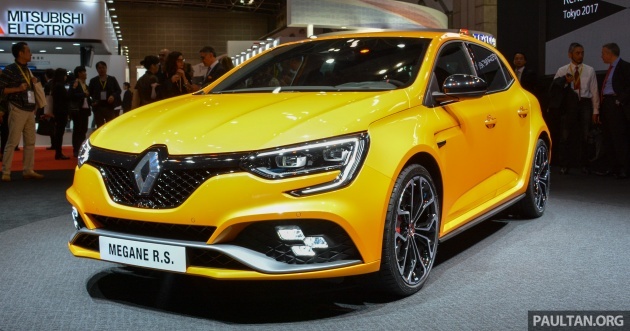 and like the clio rs…they wont be able to sell them off. Not as good as the hyundai i30N….atleast it made it to malaysia. Yes, bring in the manual. Yet-to-be-launched French compatriot, the 308 GTi? I hope Peugeot Malaysia should continue selling the 308 gti. Next Post: Perodua Bezza Limited Edition – all 50 units sold out!